Welcome to the 2019 IIOA Conference webpage and supporting details. 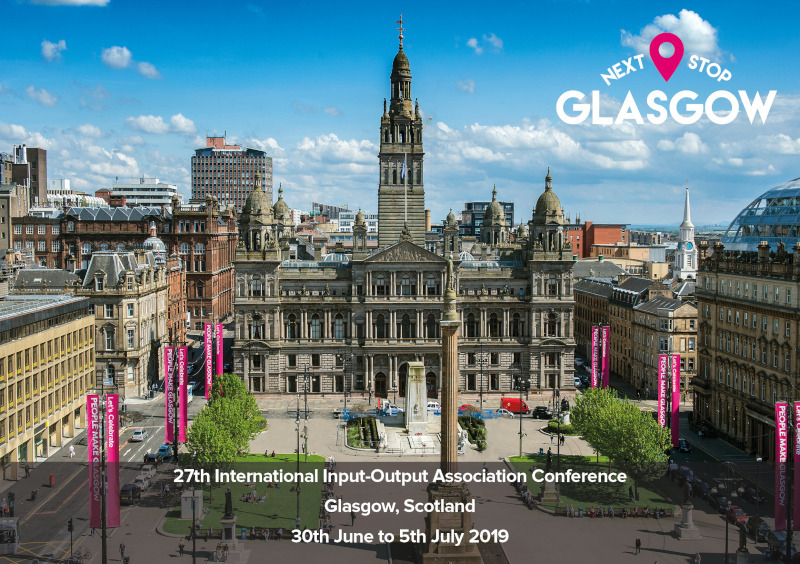 The International Input-Output Association (IIOA) Conference has never been held in the United Kingdom (UK). 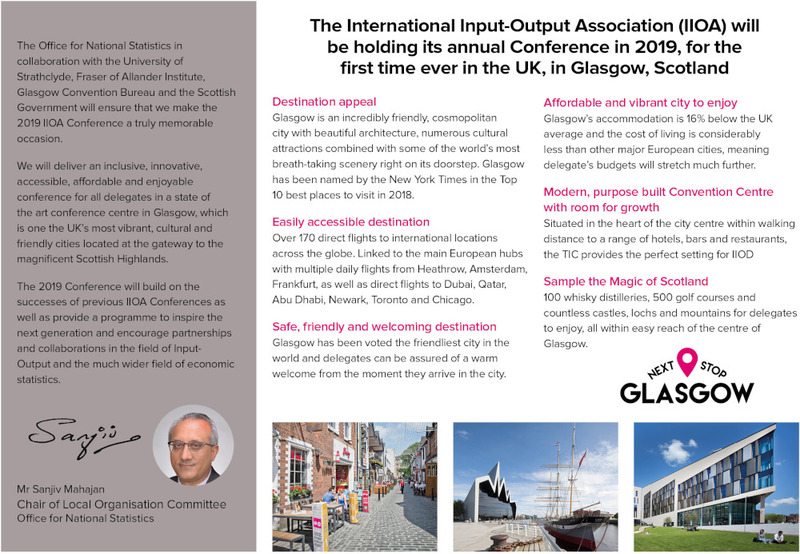 Sanjiv Mahajan (Office for National Statistics, UK), and with excellent support from the Glasgow Convention Bureau, led the process to successfully secure Glasgow to host the IIOA Conference in the UK for the first time ever. 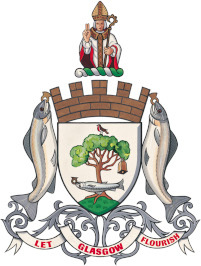 The Conference will be mainly held at the Technology and Innovation Centre, University of Strathclyde in Glasgow. be used as a springboard to provide an Input-Output related subject matter legacy in the UK and beyond. The Next Stop Glasgow, we will be looking forward to seeing you in June and July 2019.